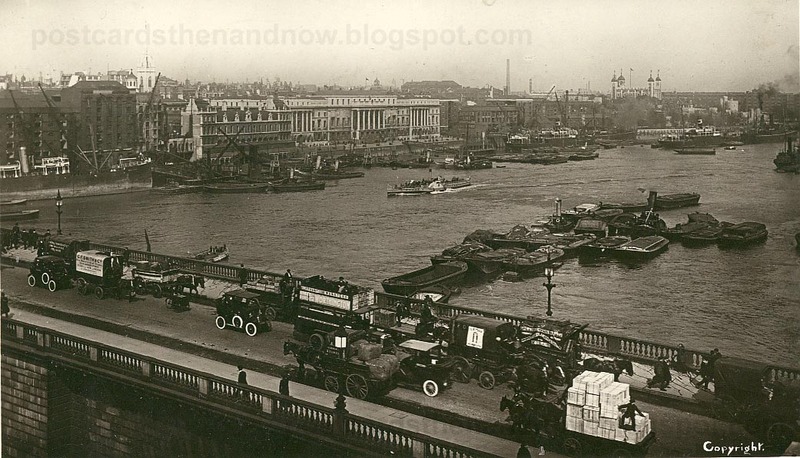 London Bridge, City of London, early 20th Century. London Bridge joins the City of London on the north bank to the city of Southwark on the south bank. 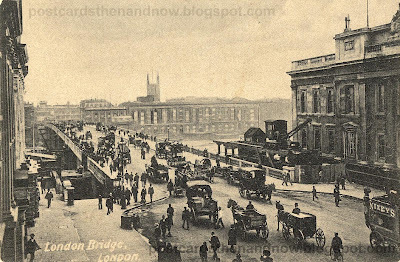 The London Bridge that you see in these old postcards is the 19th century bridge, designed by John Rennie and built next to the ancient London Bridge and opened in 1831. The ancient bridge was then demolished. At the time of these postcards it was the busiest part of London. It is still very busy today, but the modern Google Street Views make it look relatively quiet. I can assure you it is not. By 1967 this bridge was inadequate for the job and was sold. It now resides in Lake Havasu City, Arizona. A modern replacement for London Bridge was opened in 1973. 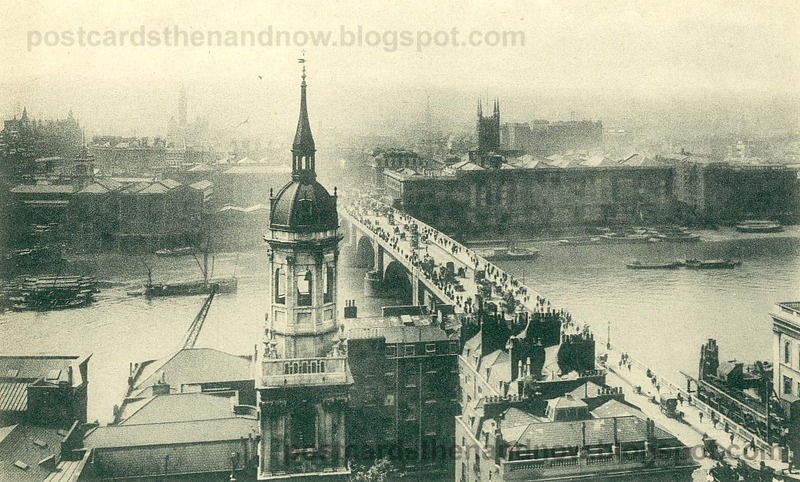 In the first postcard you can see the view from King William Street looking south towards the bridge and Southwark. The statue is of King William IV and is now in Greenwich. 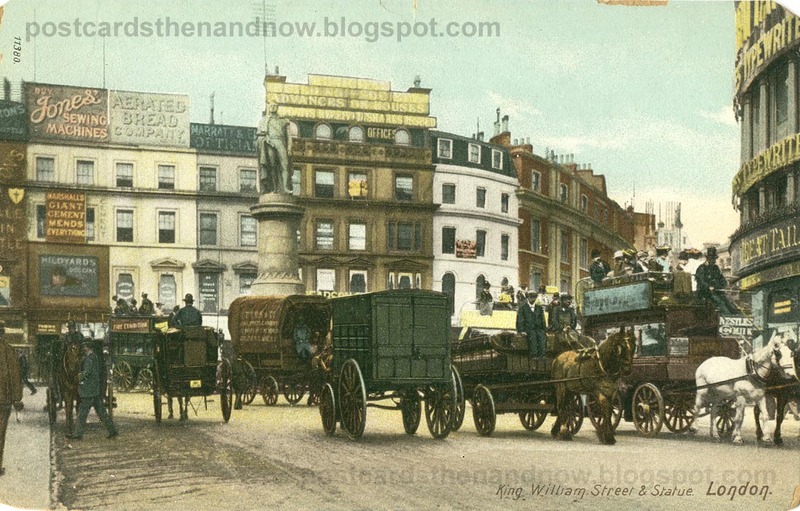 The first postcard is a particularly good one, published by A & G Taylor, so I've scanned it at 300dpi. The rest are at my standard 200dpi. Click the pictures to enlarge! Above, a view from the City of London looking south towards Southwark. The church you can see is actually Southwark Cathedral. The building on the far right is Fishmongers Hall. Below, a view looking north, you can see a paddle steamer on the far bank. The church you can see is the tower of St. Magnus the Martyr. To the right of that is the Monument, one of London's most famous landmarks. Above, a view from the Monument looking south. 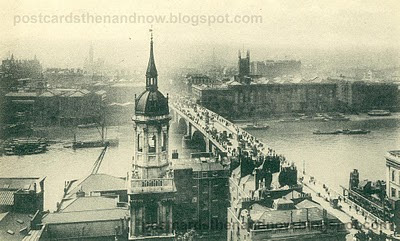 you can clearly see the tower of St. Magnus the Martyr right in front of you and Southwark Cathedral across the river. 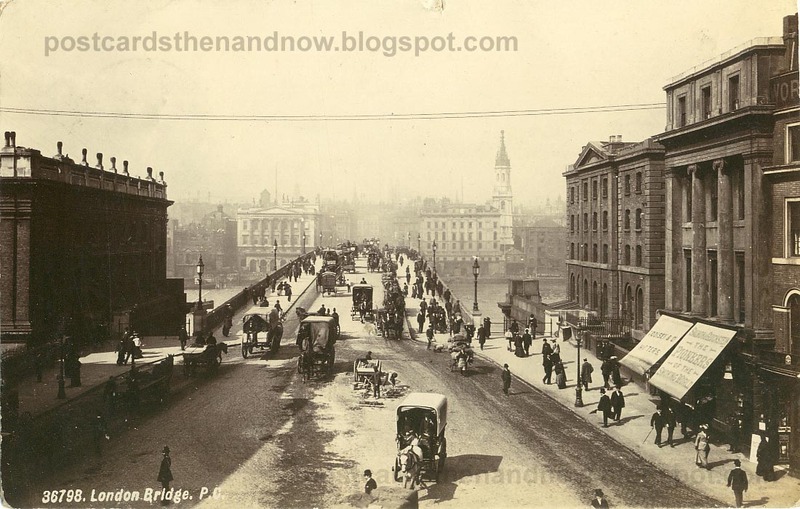 This picture looks like it may have been taken before the bridge was widened in 1902. Very interesting post. Love the different views of the bridge. I wonder if there are any postcards of the bridge in Lake Havasu. That would be an interesting comparison. I always thought it was such a shame that the bridge had to be moved and to such an unBritish place. A very interesting collection of postcards. It is nice to see the bridge and its environment from so many angles. I visited the bridge a few years after it opened at Lake Havasu. It was strange to find it out in the dessert with a sort of weird shopping center at one end. Shops selling British stuff that made no sense, and a red phone box standing out in the open by itself. I walked the bridge, looked at the desert, then got in the car and left, never to return. I know since then it is very built up. A developers dream. That first card is a real gem - so many great details. And I don't think I've ever seen so many wonderful views of the bridge in one place. Very interesting. I bet you had a good time putting this together. These postcards are really interesting to look at, especially for someone who's never been to London Bridge in person. I like how the enlarged version fills the screen when I click on them. London has jolly red buses! Thanks for sharing these interesting cards and the history. Wonderful postcards of these bridges. I lived and worked in London for a few years and loved all the bridges that crossed the Thames. Oh to go back! a superb collection!! i love them all!! Terrific theme post. 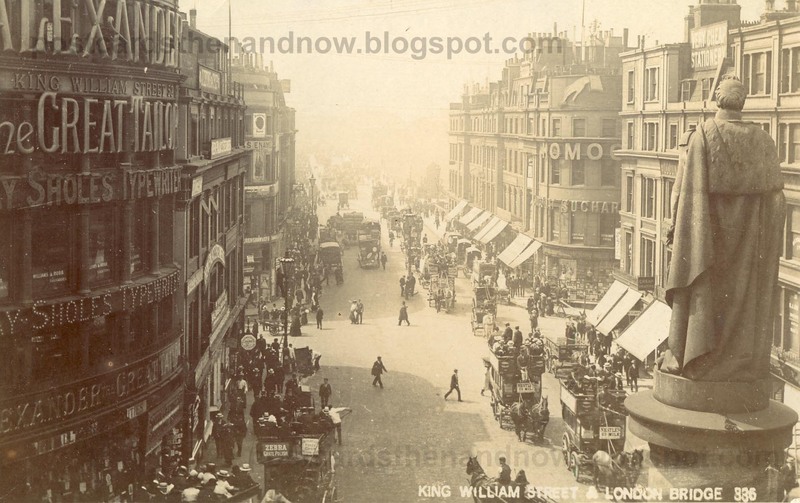 The first one really captures the hustle of daily London life in Victorian/Edwardian times. And the many adverts show that ugly marketing is not a modern phenomena. Who knew that Zebra grates needed polishing? Any not just cheap but Very Cheap Stationary too! I love old pictures of London - these are some of the best I've seen. Gorgeous pictures, I love the little window into daily life in London, its really fantastic. I adore the first set as I can see how the positions were reversed and the use of Google maps ... GREAT idea! (can you tell I'm new to all of this? Nice work. Fantastic images. I always find the modern "Google" clips somewhat sad. Modernization and progress really seems to detract from the original magnificence. I think your blog and this post in particular, Howard, are the best time machine on the web. I continue to find fascinating details in these windows into past times. The missing part of course is the noise from the hundreds of boats on the river and the thousands of wagons and people crossing the bridge. Thanks Howard? 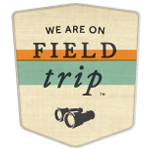 Do you think we will have any problems with including the Google Street views in our book? After all it is merely just a little non-for-profit amateur job, so hopefully not. I always look forward to the then-now pictures. I'm glad you selected this post since it contains so many fascinating photos. 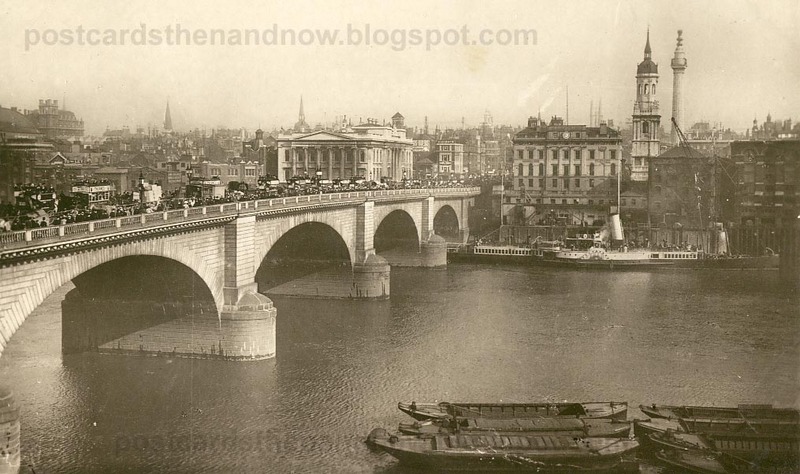 When I see this again it briings to mind Wordswoth#s poem to another bridge (Composed on Westminster Bridge) - "Earth has not anything to show more fair"
I'm a fan of bridges. I've seen the London Bridge in Arizona. Looks very sturdy. Great post for Sepia Saturday 200! I am always a fan of the cities and buildings you bring to Sepia Saturday and this is perfect for SS 200th! A lovely collection. You do such a great job comparing the old and the new. I have been in Arizona a couple of times and my brother lives in Mesa but I have never gone to see the bridge. I really so like where it originally set but I guess when you put it up for sale you can control where it is exported to in the world. It is a beautiful bridge. Thanks for sharing all the old photos of the area around the bridge. You've certainly covered the topic from all angles.